Dr. Vince Fitzpatrick is a board certified NUCCA Chiropractor, practicing his art in the Spokane Valley area for over 30 years. Dr. Fitzpatrick utilizes a gentle, non-invasive technique which was developed more than forty years ago to create a radical new way of healing that can help restore body balance and perfect health. The focus of his work is the relationship between the upper cervical spine (neck) and its influence on the central nervous system and brain stem function. It is this relationship that affects every aspect of human function from the feeling sensations in your fingers to regulating hormones, controlling movement, and providing the ability to hear, see, think, and breathe. Furthermore, Dr. Fitzpatrick specializes in the treatment of Fybromyalgia. Dr. Fitzpatrick's attention to patient care is outstanding. He makes himself available to his patients outside regular office hours in emergency situations. His understanding of patient history and needs provide his clients with the knowledge that this doctor has them as the focus of his efforts. 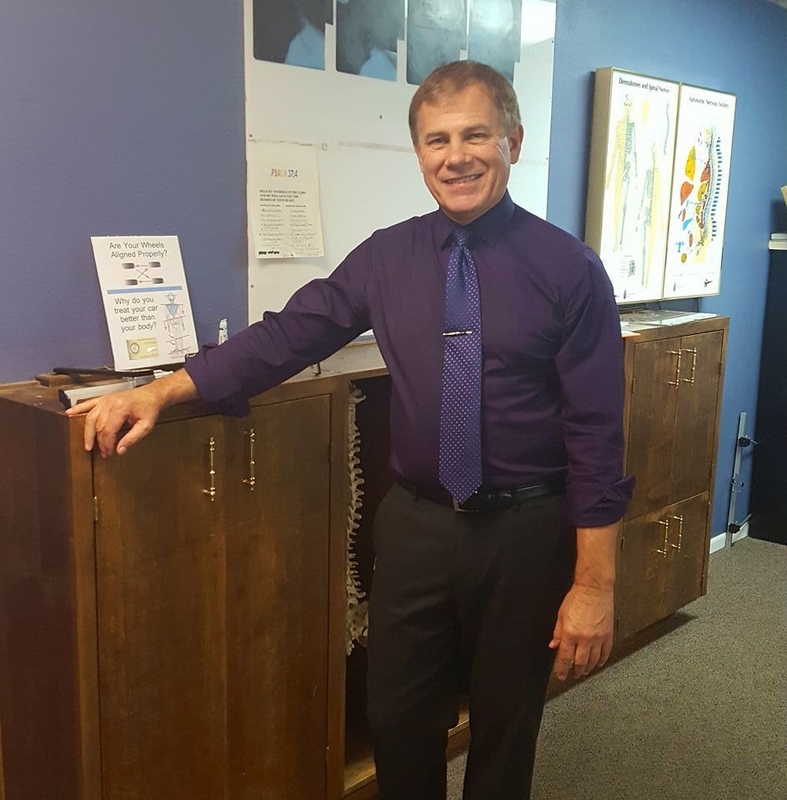 Spokane Valley chiropractor Vince Fitzpatrick, DC at Greenacres Chiropractic Clinic is one of the best chiropractors in the Spokane Valley area specializing in chiropractic care and wellness. Dr. Vince Fitzpatrick is a chiropractor committed to providing his "It's not about me, it's about you" approach to chiropractic care. Don't just take our word for it though; visit our testimonials page to see what our patients have to say. At our Spokane Valley chiropractic office you will receive the best care through the use of modern chiropractic techniques and technology. Dr. Vince Fitzpatrick and the staff at Greenacres Chiropractic Clinic have a genuine concern for your well-being and health! Call us today and we can develop a chiropractic plan specific for you. To receive free wellness and health articles subscribe to our bi-weekly newsletter. If you are already a newsletter subscriber, please explore the member wellness section of our website for animated exercise videos, wellness articles, chiropractic resources, and health facts specifically targeted to your wellness needs and interests by Dr. Vince Fitzpatrick. Dr. Vince has dedicate his life to Patient Care and Advancement of Chiropractic within the NUCCA technique. But of all blessings treasures his family and his practice above all. "Started seeing Dr. Vince early October 2009 with severe Migraines and neck pain (3 - 4 times a week) Had previously seen other chiropractors on a regular basis with no results. 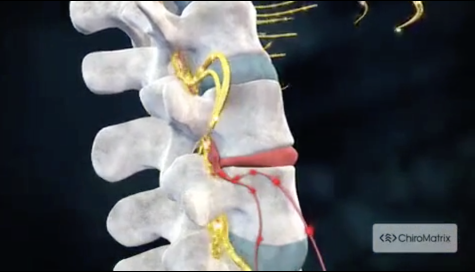 After seeing Dr. Vince approximately one week later headaches and neck pain were completely gone and with very little follow-up care pain has not returned." "Diagnosed with Fibromyalgia 15 years ago (Oct 1995) Jane Geray saw countless Chiropractors, Physical Therapists, MD's with no results until finding Dr. Fitzpatrick (Sep 2002) Completely reversed Physical Condition. Patient referred all friends and family couldn't be happier to get her life back."